Hi friends, hope you all are doing good. Its being long that we share updates here. And the main reason behind is that we changed our name. Now, we are Techij instead of NTC. There are few reasons behind this change, which we will soon discuss in PBT with all steps that how you can also do change your domain and shift to new a Better name. 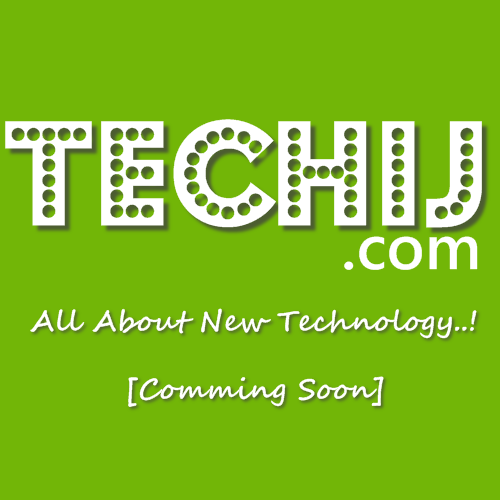 InshaALLAH in short we are again going to share updates of latest and interesting technology with more frequency. You guys are highly recommended to join us on social platforms and by subscription via email, to get fast and easy access to all stuff. Thank you.